One thing you may not know about me is that I’m a HUGE genealogy buff. I’ve been researching our family history for over twenty-five years, since back in the day, before internet, when I’d have to go to university libraries to do any research. 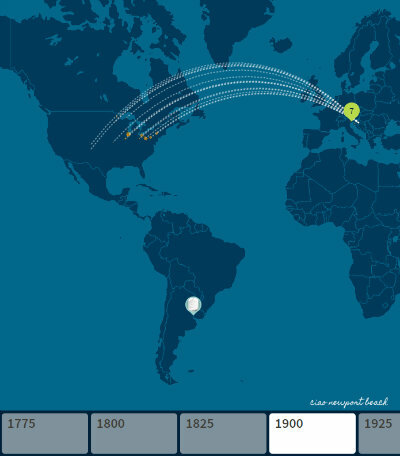 And now I’m so thankful to have Ancestry.com and other websites that make finding my roots so much easier and exciting. 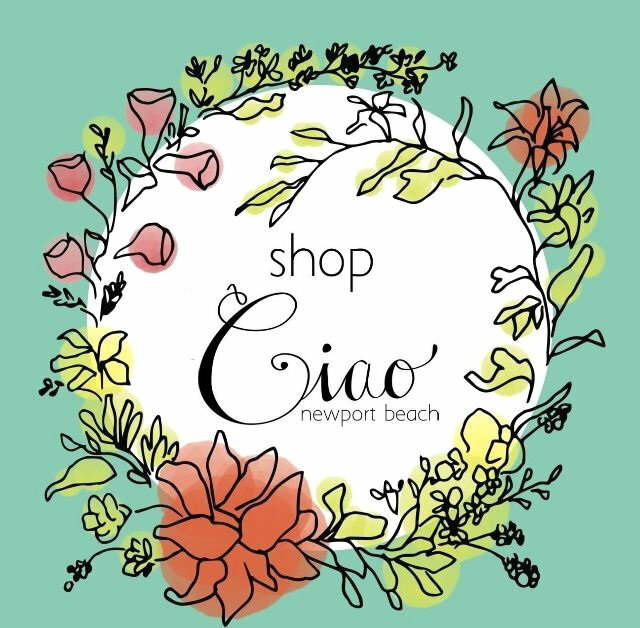 My husband’s family has a lot of well documented family history, from a Governor of Tennessee to early Virginia settlers, but my Italian roots are more challenging to research. A few years ago I went ahead and tested my DNA to find out any more clues into my bloodline. Since then, I’ve been connected to so many 3rd, 4th, 5th cousins and beyond that help me to piece together my lineage. Once I submitted my DNA and linked it up to my family tree, it opened up a lot of new paths in my research! 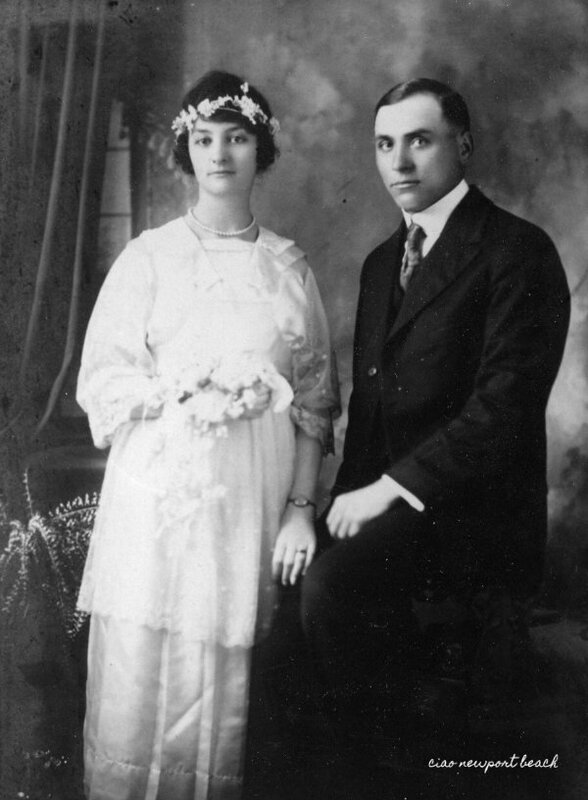 I now have over 2,000 people in my family tree, which is nothing compared to my husband’s tree of more than 7,200 ancestors and distant relatives. 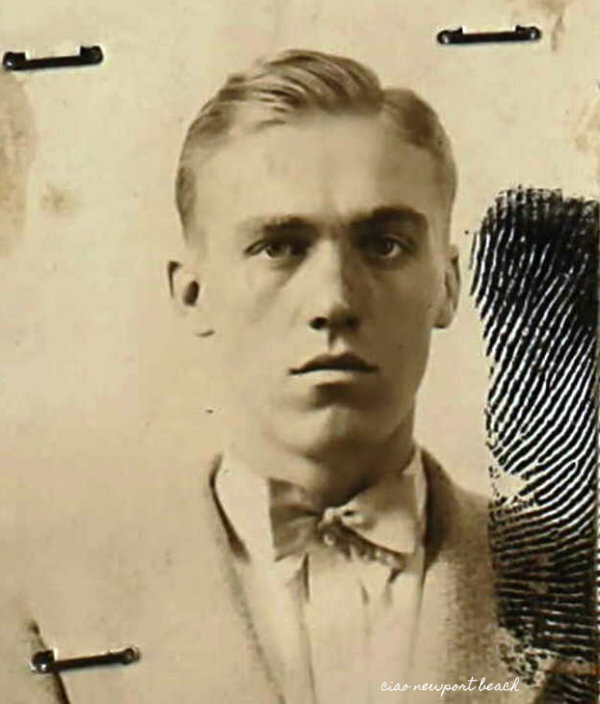 My husband’s DNA results have connected him to more relatives, mostly because American records are easier for us to research. My absolute favorite part of this journey is finding photographs of these people. Looking into their eyes really connects with my heart. These were real people with real desires, hopes, dreams and struggles, just like us. It's just so fascinating to me! 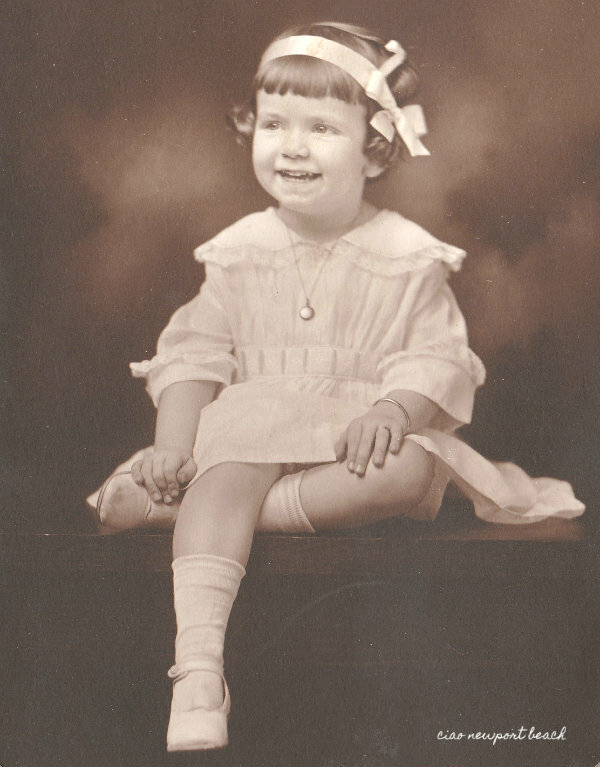 With Ancestry.com, I've researched newspapers, yearbooks, and passport archives and found lots of photos. 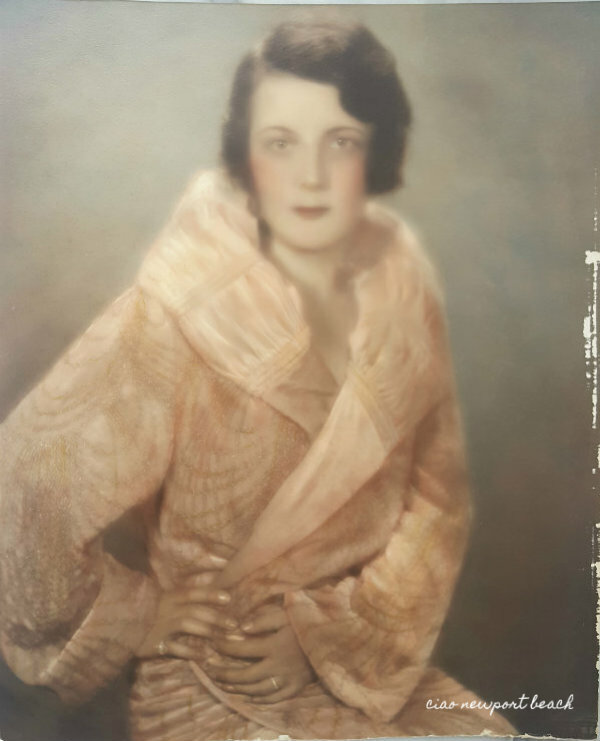 I’ve also connected with other members on Ancestry who have photos of our family members because they were friends or distant family. and her parents. 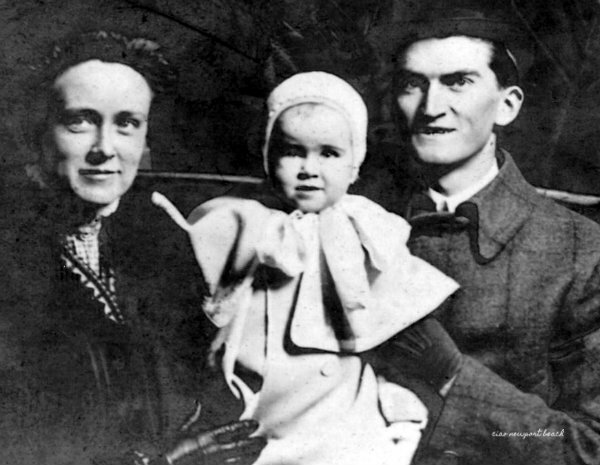 We had never seen a photo of her mother, because she died young. An extended member of our family shared this with us. I always try to share new found photos, even if we may not be related, because it my help someone else in their research. 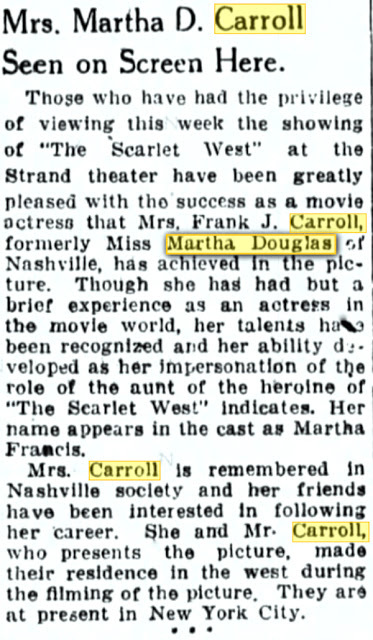 Another interesting piece of our family puzzle is this old newspaper article I found recently mentioning my husband’s great-grandmother. We don’t have any photos of her, but when I found this article, I was able to gather clues to help me research in another direction, and I found that she had been featured in a prominent silent movie with Clara Bow, one of the most popular actresses of her time. 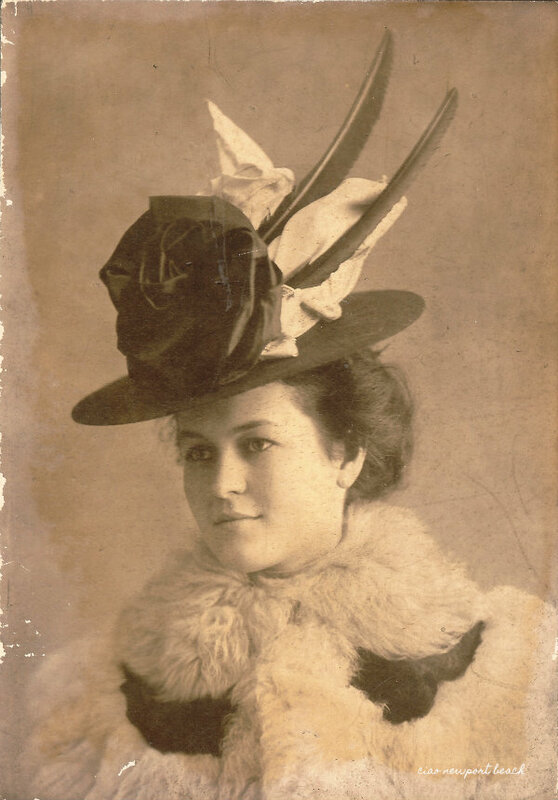 With that info, I found several photos of Martha Douglas Carroll, my children’s great-great grandmother! 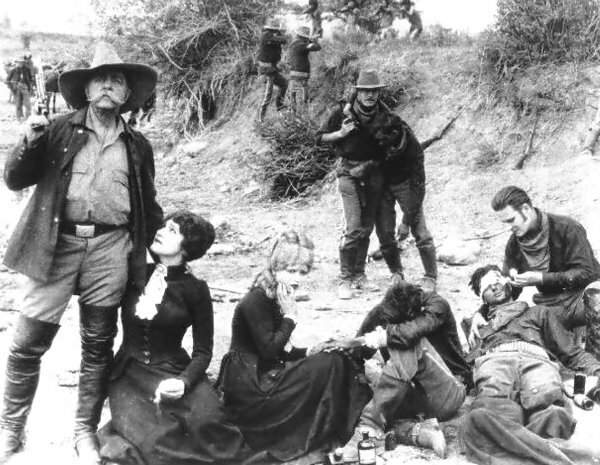 And not only that, but we have knowledge now of previously unknown chapter in her life, when she was married to a film producer and acted in a full-blown western movie! Here she is with the dark hair, next to Clara Bow! 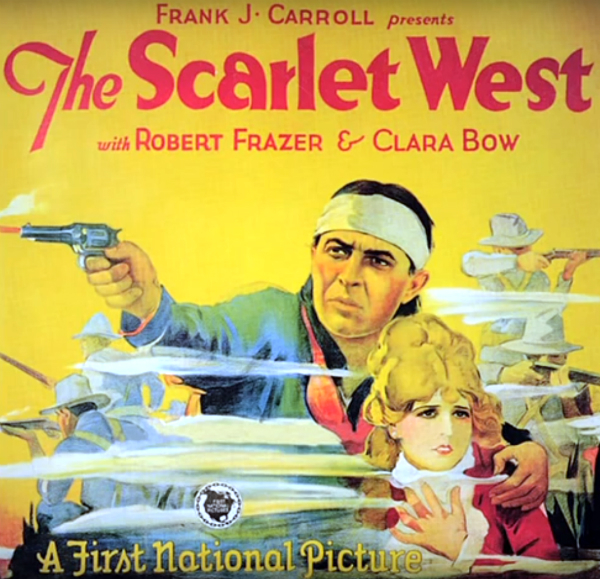 Sadly, this film is no longer in existence, but my research has directed me to the archives of the Academy of Motion Picture Arts and Science Library in Beverly Hills that have several archives, and documents (and photos I hope) of Frank Carroll. 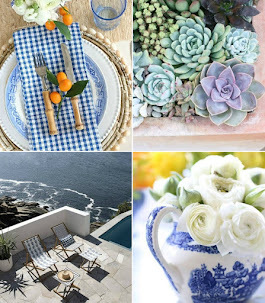 I’m planning a visit very soon! So when I found out Ancestry.com was offering their lowest price of the year for DNA tests, I wanted to share a little bit of my story with you. The regular price for the test is $99, and sometimes it goes down to $79, but this weekend they’re offering the kit for $59, the lowest I’ve ever seen it! By the way, it’s so easy to do. You just send in a little sample of your saliva in a test tube and put it in a pre-addressed envelope. That it! My mom recently submitted her info, and the results, compared to mine are quite interesting! 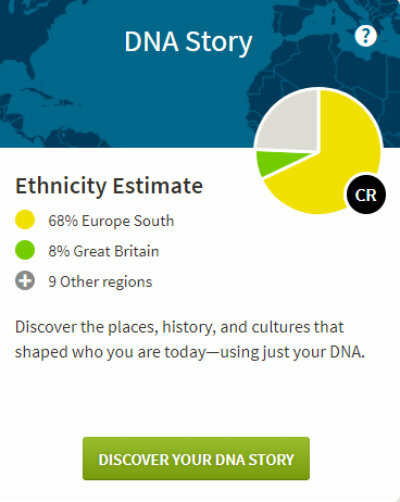 I had quite a bit of ethnicity from the UK, which my mother did not. 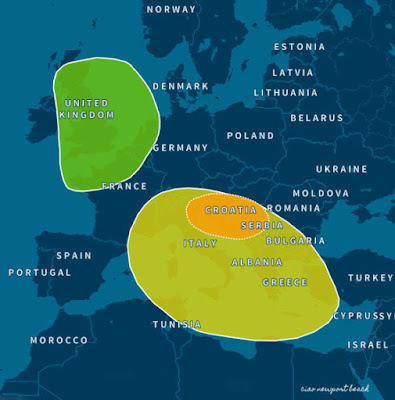 My father passed away many years ago, so I must carry his British and Croatian DNA, yay! 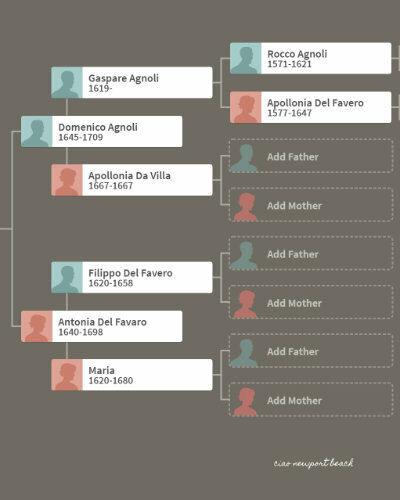 With this information, I was able to trace this branch of my family tree all the way back to the 16th Century! The graphics, maps and details on the website are really fun to study! 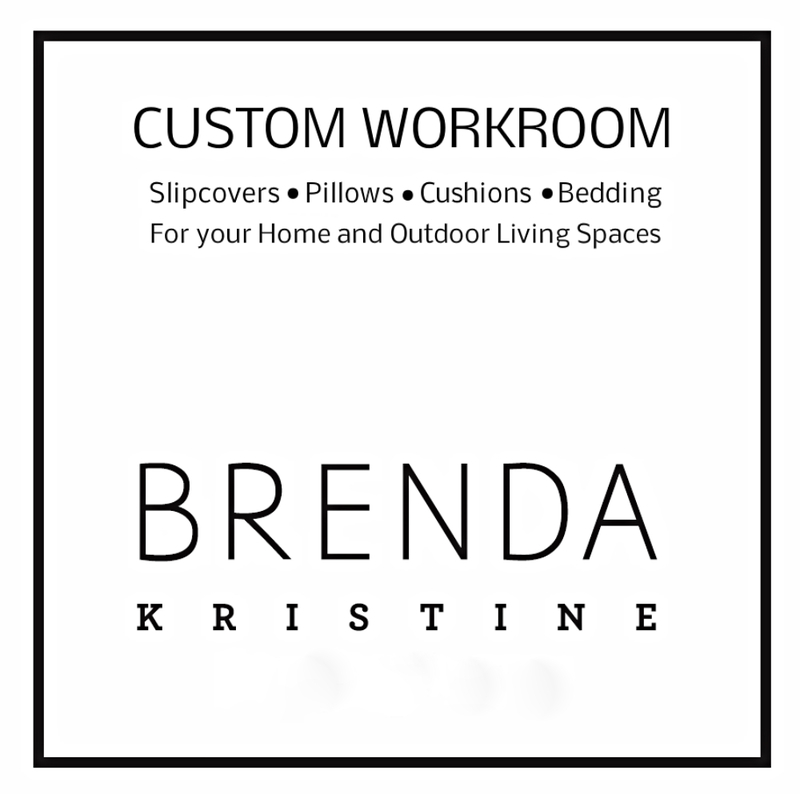 Here is some of my info. Over the past year, I’ve help two of my friends find their long-lost parents, with the help of census records and other documents on Ancestry, and they tested their DNA as well, which confirmed the results! 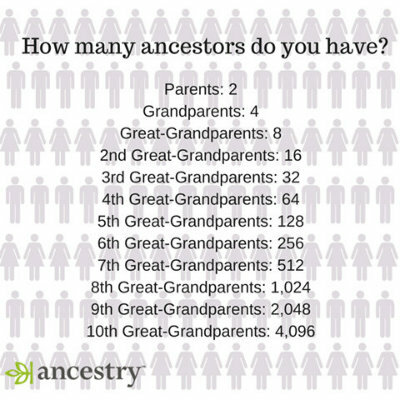 This is something I do for free for friends and others I've connected with on Ancestry. I've had so many others help me over the years, and it's been a really generous community of people who just share the same passion for this hobby we call genealogy. Some of my favorite TV shows are “Finding Your Roots”, “Who Do You Think You Are” and “Long Lost Family”. Oh, I’m just intrigued by the whole search! I truly think we are all shaped by our DNA, and I’m always so humbled by the stories of our ancestors. Bringing their long-forgotten lives back to light, I can really appreciate the blood, sweat and tears of their struggles and am proud that my body and soul share these elements with them. If you have any questions on how you can begin your search, or continue your hunt for further info on your family, I would love to gladly help in any way. Genealogy is truly one of my biggest passions! 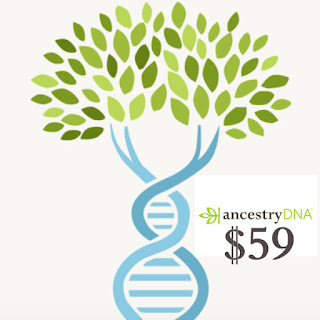 I’m not affiliated with Ancestry.com, but I saw this amazing offer and wanted to share it with all of you, who may be curious about your family tree. Now you can delve into your family history this holiday weekend and enjoy 40% off an Ancestry DNA kit, available for only $59 from Black Friday through Cyber Monday.